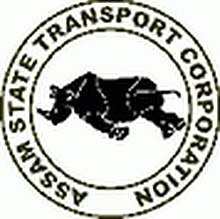 ASTC Syllabus 2018, ASTC Computer Assistant Previous Question Papers Download, ASTC CBTExam Question Papers, Syllabus in Hindi, ASTC Computer Assistant Syllabus 2018 – Assam State Transport Corporation (ASTC) has issued admit cards for Computer Assistant exam 2018. Candidates who are applied for ASTC CA posts they need to download admit cards to appear exam on 7th Jan, 2018. Candidates who are going to write ASTC Computer Assistant Exam they must and should check previous question papers, syllabus, model question papers, sample question papers, study material to get a high score in the written exam.